With sub-metering now necessary for billing in multi-let buildings, Joanne Merry of Carbon2018 shares here experiences on how it can be a risky afterthought during development projects and the importance of careful planning. Sub-metering is often considered to be a relatively small part of a multi-let new build/ re-development project. As a result, it is usually addressed at a later stage as part of the wider electrical and mechanical systems and is not given the attention it deserves. From an operational perspective, metering forms a critical element of the internal systems required for a property to run effectively. 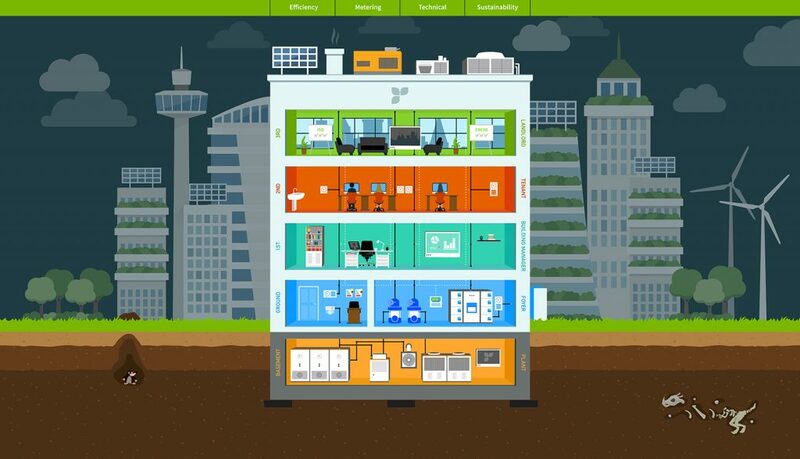 Without access to data relating to the quantity and distribution of energy usage across a site, it is not possible to effectively manage and minimise energy usage, nor accurately recharge tenants for their proportion of the total energy consumption. Failed or inadequate metering systems present property managers with a number of risks, not least the impact this has on cash flow where there is an inability to recover the costs paid out for energy from tenants. Due to the importance metering has on operations, it is necessary to take a comprehensive and joined-up approach to the metering strategy, which needs to start at design stage and be followed through to commissioning and building completion. Input needs to be given from all of the building stakeholders throughout the process. Getting the metering design, installation and commissioning right prior to practical completion saves unnecessary cost and hassle further down the line. We have witnessed a number of projects where the metering has been nothing short of a disaster, with remedial works required often costing more than the original system cost to install in the first place. The issues we have encountered cover the complete spectrum — from the use of incorrect types of meters, to installation issues resulting in meters recording inaccurately, through to a complete lack of system commissioning. One example is a new build, mixed use, multi-occupied property we surveyed in the West End of London. Due to the building’s mixed-use nature, it would not have been equitable to recharge electricity, heating, cooling or water costs proportional to the area occupied due to the different operating hours and loads placed on the system by the range of occupiers. Therefore, an extensive metering system was installed comprising electrical, heating, cooling and water sub-meters. However, upon inspection, more than 80% of the mechanical meters had problems. They included oversized meters, which were therefore under-recording, meters installed at the incorrect orientation to be able to record accurately, and a lack of commissioning of heat meters — meaning that temperature probes and flow parts were located in the wrong pipes. The remedial work undertaken to get the system to a standard where it could be used for accurate tenant billing and management of energy in this complex building cost over £200 000 and included several meter replacements. To deliver a robust and reliable metering system that avoids these problems requires many considered steps to be taken. First, to increase the attention given to metering on construction projects, the approach must treat metering as a specialist system in its own right, and not just an add on to the electrical and mechanical systems. Metering needs its own full design, specification and commissioning specialist to give it the attention it deserves. It shouldn’t be tucked away into three pages of a 300-page electrical and mechanical specification. It also needs to be recognised that whilst electrical and mechanical designers and installers are extremely good at what they do, they are not generally specialists in metering. Engaging with a metering specialist for the project is paramount. Furthermore, consideration needs to be given to metering throughout every stage of the project including design. At design stage, the strategy developed must be informed by the objectives of the building stakeholders, which can only be established by engaging with them. 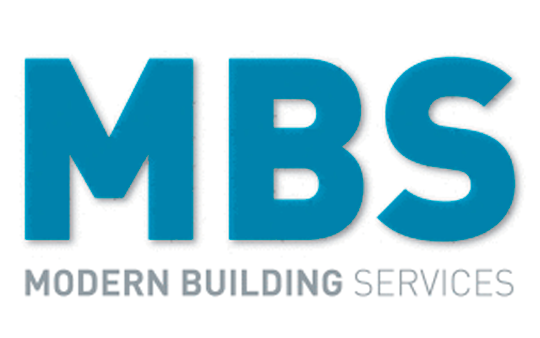 All too often, metering strategies are based on meeting Part L of the Building Regulations. 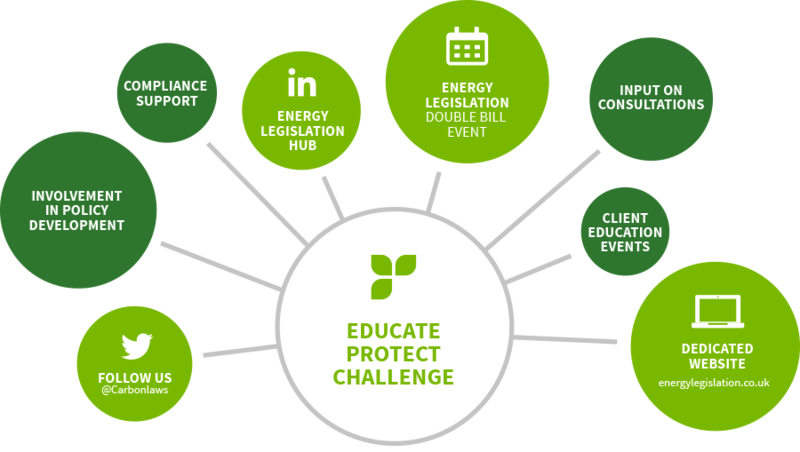 However, Building Regulations set only a minimum standard; simply ticking the Part L compliance box does not always address the other common objectives of metering such as tenant billing, participation in incentive schemes (like the Renewable Heat Incentive) and energy reporting. Each metering strategy should be tailored to the specific requirements of the project; copying and pasting from one specification to another will guarantee that things are missed, or, as we have seen in many cases, results in a jumbled ‘shopping list’ of requirements that are not even compatible with one another. There needs to be a clear direction and strategy. Ahead of installation, consideration also needs be given to the type of meters required. There is a myriad of meters on the market. The assessment must include factors such as the registers from which you wish to record the data, whether MID approval is required, the size of the supply and location. Whilst cost is also a factor, this should not be at the expense of addressing what is required to meet the objectives. Going for the cheapest option at the outset often ends up being the most expensive option in the long run as meters end up being replaced, which is not only costly but also very wasteful. Heat meters are a particularly expensive type of meter in comparison to other meters. We have witnessed numerous occasions where the cheapest heat-meter option has been sought, which entails purchasing a standard low-accuracy water meter as the flow part and bolting it together with a heat-meter calculator. However, this solution can result in issues with compatibility between meters and data-accuracy problems, so that the meters are nearly always abandoned or replaced. The introduction of the Heat Network (Metering & Billing) Regulations in 2015 means that where heat meters exist in multi-let buildings with communal heating and cooling systems (or for district systems), there is a legal requirement to maintain them and use them for billing. Abandonment is therefore no longer possible, and the only option is to spend out on remedial works to get the meters up to scratch. Having selected the right meters to be installed in the right positions, the final piece in the jigsaw is to ensure their correct installation and commissioning so the meters record accurately. Until recently, many metering systems saw no commissioning at all, and issues were only identified once the system was in use. You wouldn’t install a heating system, cooling system, fresh air system etc. without full commissioning — and the same needs to be true of metering. This must include checking for the correct installation and setup of the meters themselves, point-to-point testing of the connectivity between the meters and AMR system, validation of the data on the AMR head-end against meter registers, review of documentation and testing of the communications for remote access to data. In summary, implementing a best practice approach to metering that uses the objectives to inform the strategy, incorporates all relevant stakeholders’ views and includes regular reviews/updates as required throughout the project lifecycle will result in a system that delivers and meets the needs of building stakeholders once the site is operational. 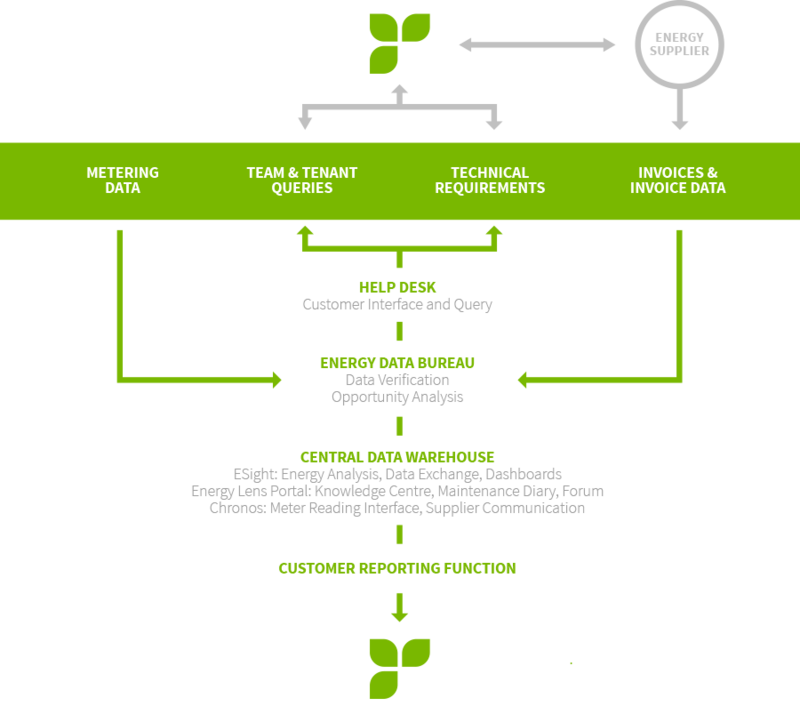 The key outputs derived from such systems can then include tenant billing with full and transparent backing data for tenants, energy performance dashboards indicating actual building performance against predicted, and exception reports/alarms to highlight the occurrence of anomalies and issues in order that these may be acted upon to minimise wastage. 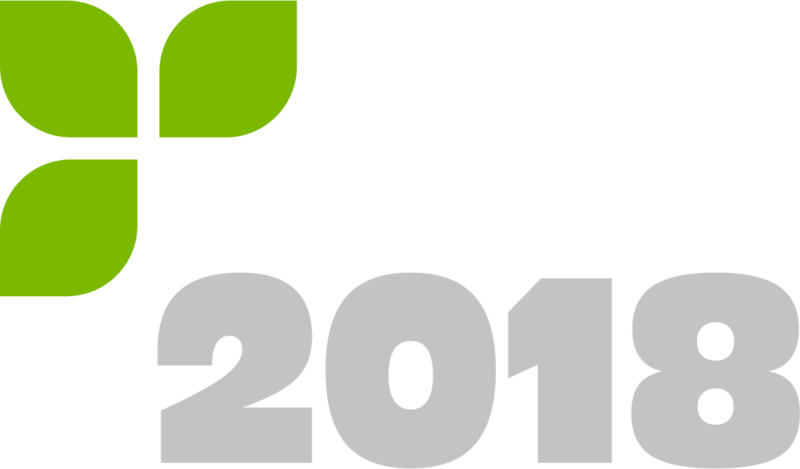 Joanne Merry is technical director of Carbon2018.